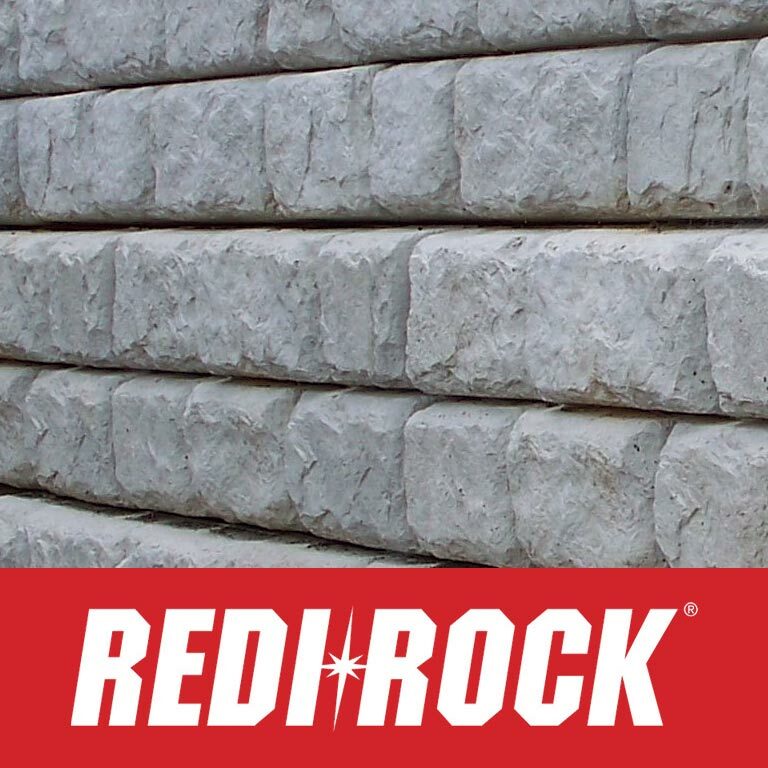 Redi-Rock® of Central Maine is Northern and Central Maine's only authorized manufacturer and distributor of Redi-Rock® retaining and free-standing wall blocks and Redi-Scapes® hardscaping products. 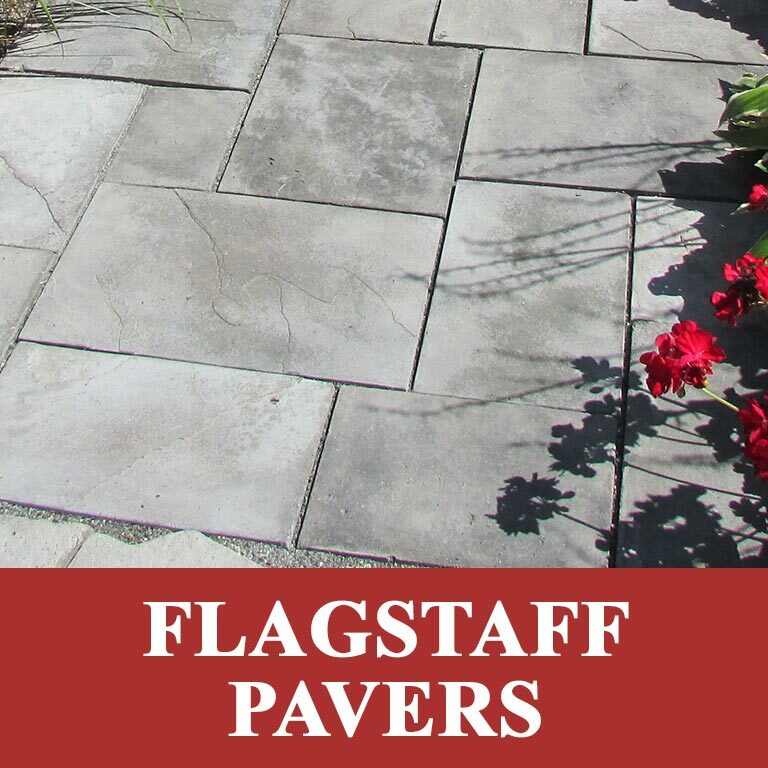 These products are applicable for residential, commercial and municipal use. 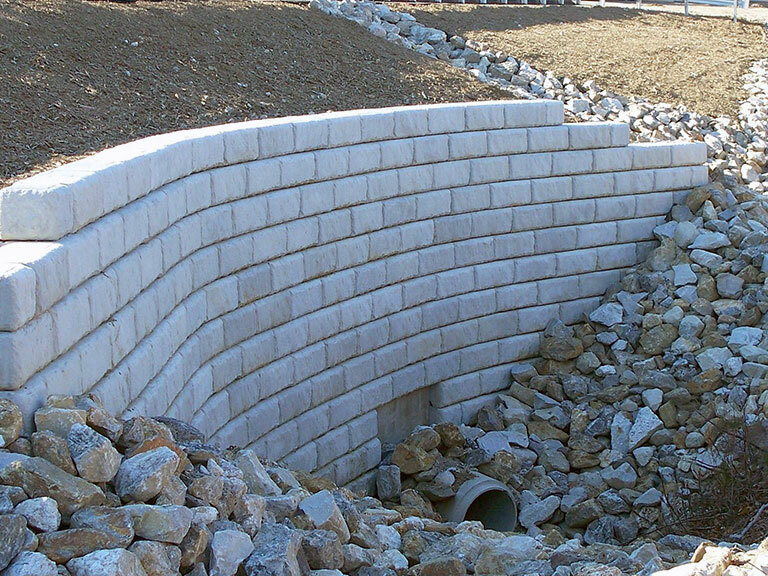 The Redi-Rock® retaining wall building system is the best large block product available in the industry. 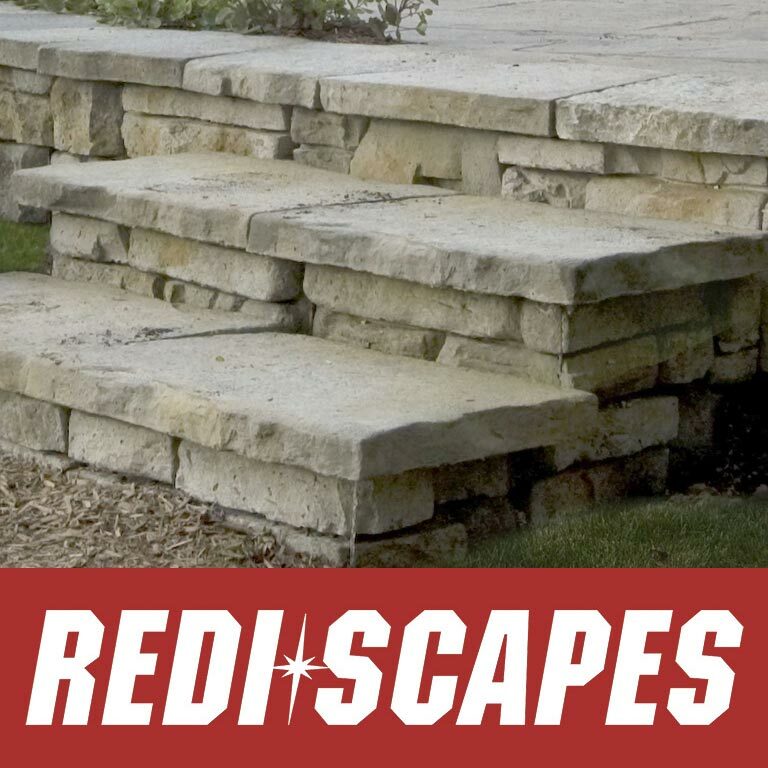 The Redi-Scapes® product line is an ideal alternative to natural stone and is a third of the cost and less time consuming for landscaper or homeowner to install. 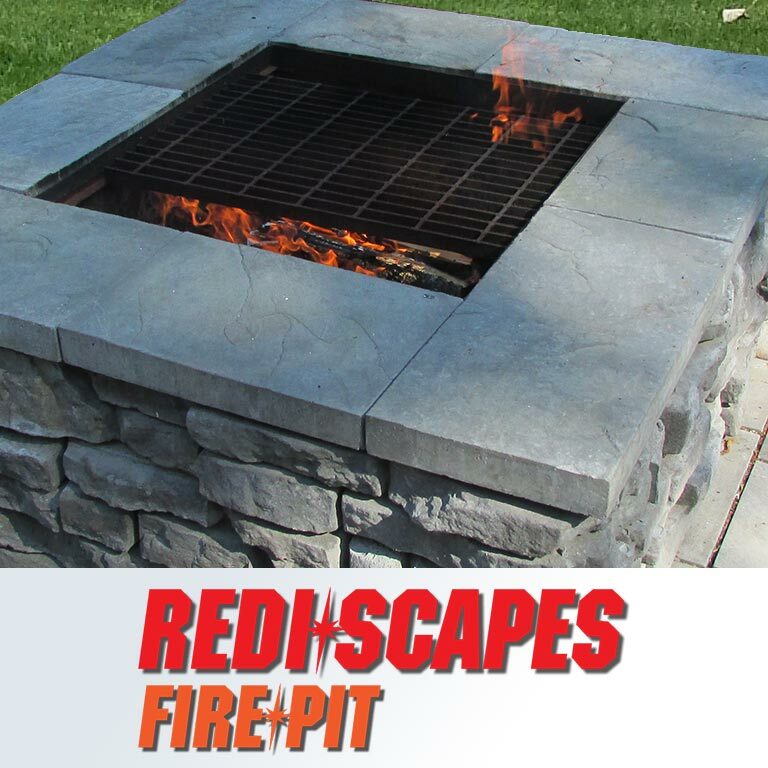 Our products are manufactured from high quality poured concrete for long lasting durability. 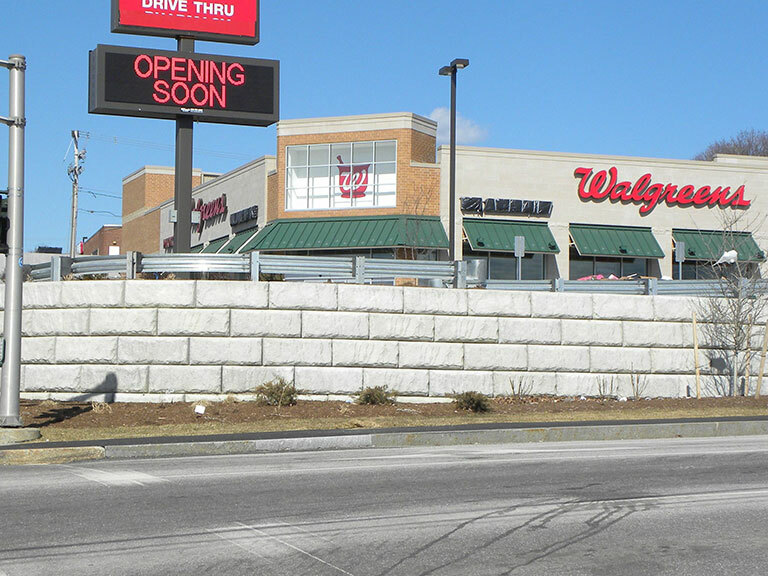 Both the Redi-Rock® and Redi-Scapes® product lines are approved for Maine DOT construction projects. 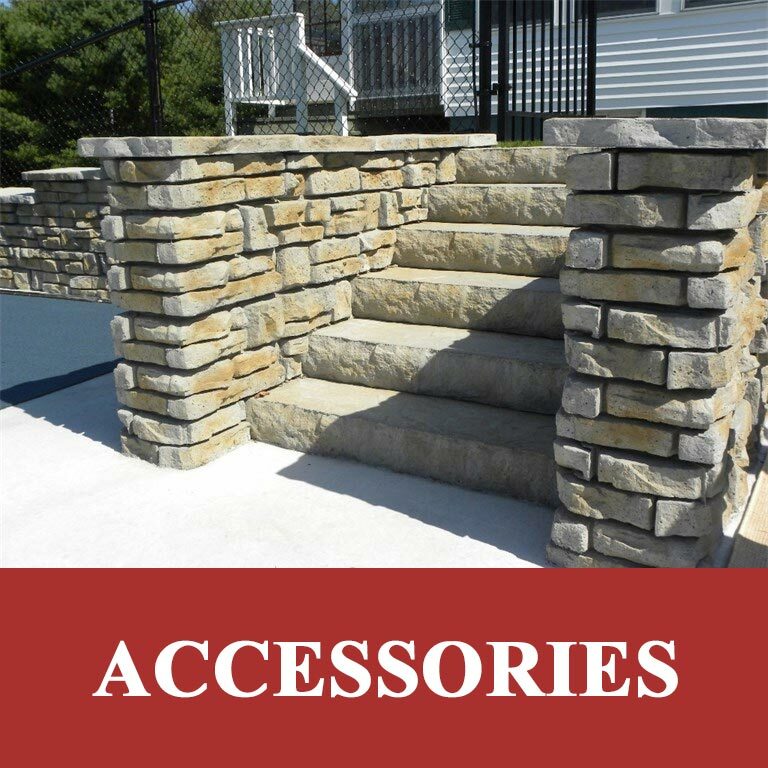 Click on any of the pictures below to learn more about our products. 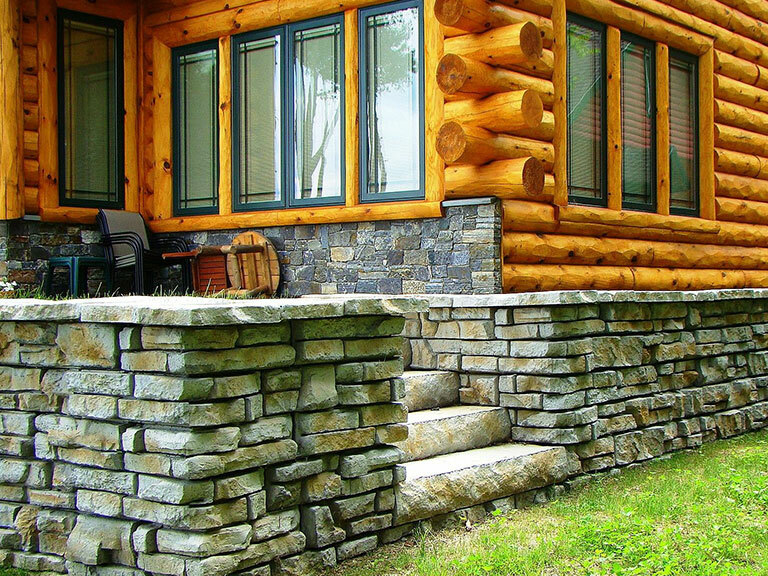 For more information, give us a call at (207) 876-4002 or click on the Contact Us link for a prompt and friendly response.